Our mission and volunteer has to be, above all, to improve the quality of life of the people who inhabit our areas of operation. 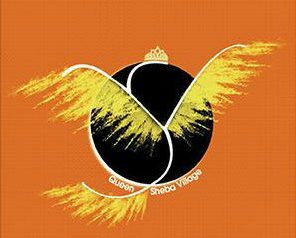 Queen Sheba Village welcomes individuals or organizations who want to join our effort to develop education in Africa. French is the official academic language in Senegal and we are grateful for the volunteers whom speak several additional languages including English. They make our job easier. Which volunteering opportunity interests you? Contact Us! In addition to all that is mentioned above we strongly believe in Social Networking. We invite you to SPREAD THE WORD about our mission and activities. Promote QUEEN SHEBA VILLAGE by subscribing to our Youtube and Vimeo page and share it to your social media networks and fb pals. Like and join us on fb and follow us on Twitter!